Over the last year, we’ve been working on the launch of a new nonprofit organization called Article 27, whose mission is to advance the human right to participate in science. Our focus is on providing access to tools, methods, and community support so that all of us can more easily learn about ourselves using empirical methods. We hope our work will have a global impact on health and wellbeing through supporting everybody’s ability to learn and make decisions about their own lives. Our decision to form this new organization is inspired by the achievements of the Quantified Self community. In the eleven years that we’ve been organizing conferences, creating tools, writing guides, and maintaining the Quantified Self community archive, we’ve come to deeply appreciate how self-tracking and self-experiment can lead to important personal discoveries related to health and overall emotional and social wellbeing. However, we also saw and experienced the discouraging barriers placed in the way of people who wanted to learn about themselves using their own data. Some of these barriers are technical; for instance, poorly documented and badly maintained “black box” instrumentation for self-tracking. Other barriers result from business and policy decisions; for instance, refusal to allow people access to their own data. And some challenges are broadly social; for instance, lack of expert and peer support needed to tackle a difficult health question. Advancing the human right to participate in science requires us to work on all these levels: technical, legal, and social. Fortunately, the successful work we’ve seen in the free and open source software, open science, and open education movements, encourage us to believe that with the support of our many allies we can make progress on these challenges together. In the coming months and years, you will see us continuing to support the Quantified Self community, as well as developing instrumentation, training, education, and support to amplify the achievements of the Quantified Self community and make them more broadly useful. 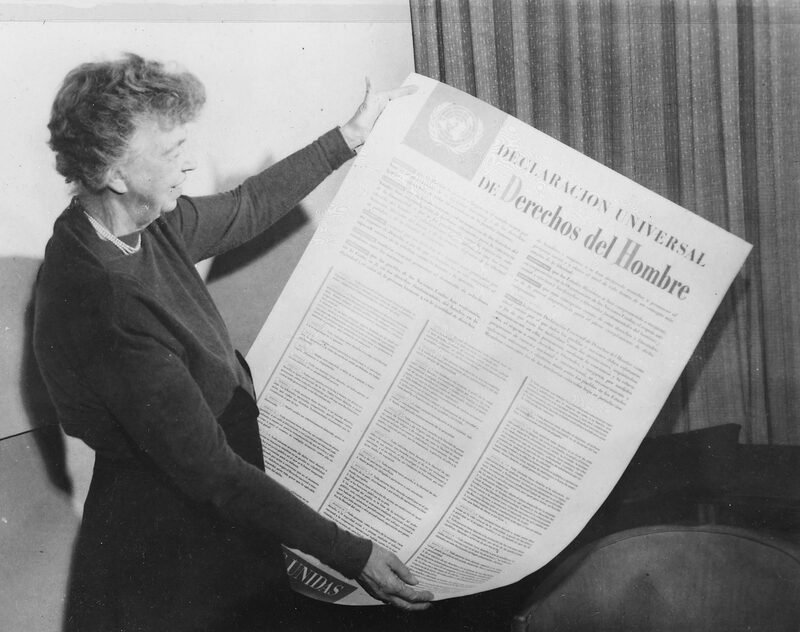 We chose the name Article 27 for our nonprofit in honor of the final article in the Universal Declaration of Human Rights, adopted by the UN General Assembly on 10 December 1948. This article acknowledges that the right to participation in science is a fundamental human right. Everyone has the right freely to participate in the cultural life of the community, to enjoy the arts and to share in scientific advancement and its benefits. Everyone has the right to the protection of the moral and material interests resulting from any scientific, literary or artistic production of which he is the author. Recent scholarship looking at the background of Article 27 shows us that it was written to highlight the right of active contribution to scientific culture. This implies a right of access to data, instrumentation, and scientific literature, because without access to data, tools, and knowledge no participation in science is possible. In defining our program for everyday science, we follow through on the radical implications of the simple idea that everybody has a right to science, and, in realizing this right, to the data and resources needed to learn and make decisions about their own health and wellbeing. If you share our conviction and want to collaborate with us as a funder, developer, researcher, or community member, please get in touch. We’re happy to talk about how we can help.